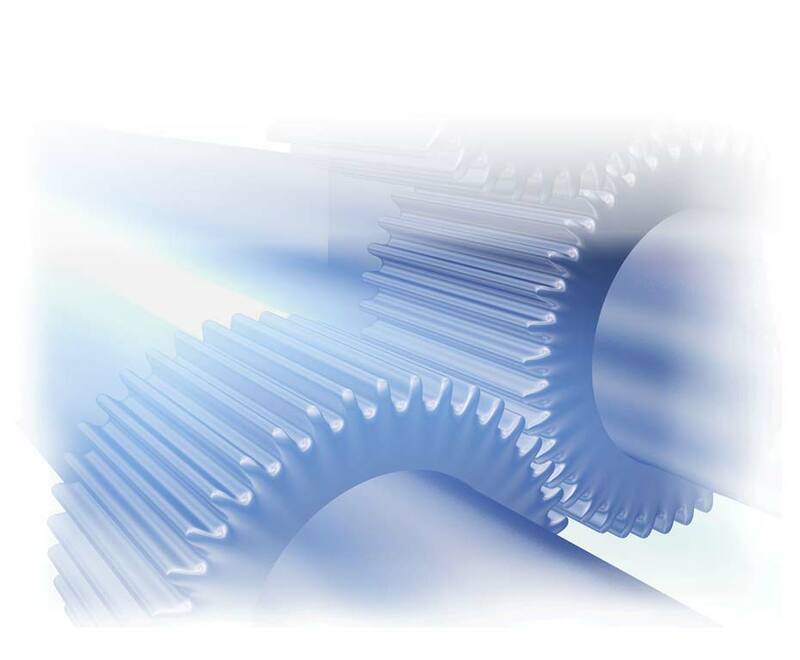 Gear and Spline manufacturing: Fairlane Gear : RFQ | Fairlane Gear, Inc. Please complete the form below and Fairlane Gear will respond with a customized quotation. We appreciate the opportunity to fulfill your custom gear needs.